This year Luke 4:18 will be selling Frozen Yogurt for $2.00! There will be 8 different flavours to try! Friday, April 12 is a ShareLife Civvies Day! 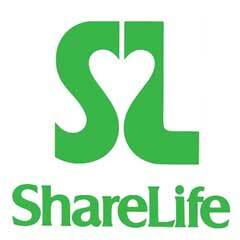 Students can wear their regular clothes and are asked to bring in a $1 or $2 donation for ShareLife which is the main Catholic charity. 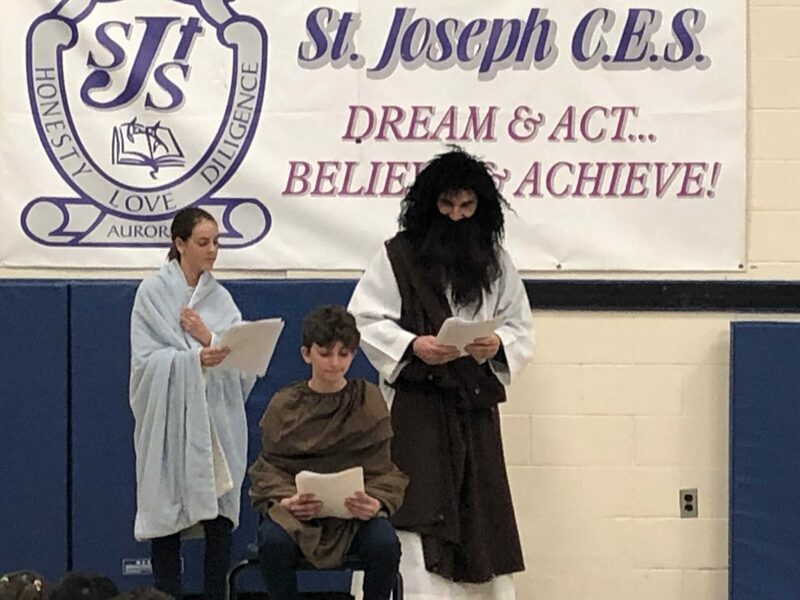 Thank you Fr Marijan for making our Feast Day celebration a success and taking on the role of Joseph!